Aston Martin is making a lot of noise these days with its upcoming SUV. The vehicle which had been previewed in concept form at the 2015 Geneva Motor Show is getting ready to be introduced sometime next year, which means that the British automaker is currently making the final touches ahead of production. Even thouhg it’s not confirmed yet, the high-riding masterpiece has got its name. According to the latest reports, the SUV will make its debut as the 2020 Aston Martin Varekai. 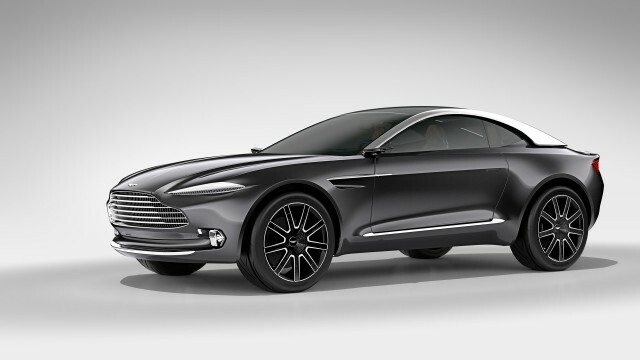 The carmaker will reportedly make the production model as gorgeous as the DBX concpet. More precisely, the exterior design won’t change a lot. The automaker could only change concept’s ultra-short overhangs, while the roofline may be less arching. Still, the design will essentially mirror the concept, so you can expect a wild-looking SUV which will step aside from the group without any doubt. According to Aston Martin chief engeneer Matt Becker the 2020 Varekai will ride on a completely new platform. The architecture will stick to the bonded and extruded aluminum, while the SUV is defintiely getting a completely new suspension system, which will reportedly host an active anti-roll system and triople-volume air springs. In contrast to the DBX concept that was paired with an electric powertrain the production model will go in a completely new direction. It’s goign to use a Mercedes-AMG inline-six engine as a base option. The unit will most likely be limited to 429 horsepower. The automaker will also exploit a Mercedes-sourced 4.0-liter biturbo V8 which will be able to pump out around 600 horsepower. Aston marin CEO Andy Palmer still claims that there will no electric powertrain, but we think otherwise. THe EV will probably appear a year or two later, but this will definitely happpen. 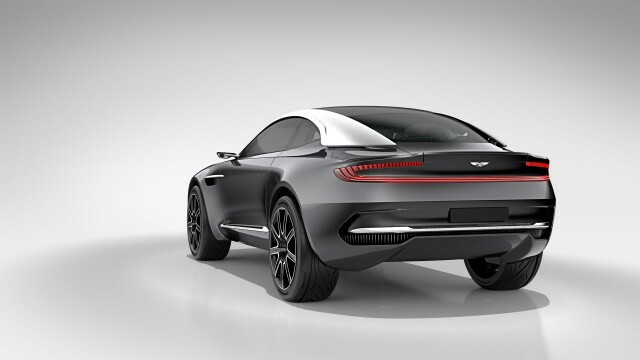 In contrast to sports cars that Aston Martin keeps at its current plant in Gaydon, England, production of the 2020 Aston Martin Vareka will take place at the St. Athan, Wales, facility.